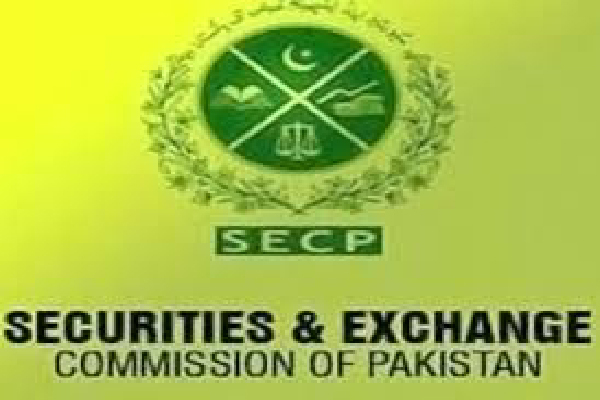 ISLAMABAD, Aug 4 (APP): The Securities and Exchange Commission of Pakistan (SECP) on Thursday clarified that it did not in any manner intend to regulate the real estate business per se. having real estate as their principal line of business, operate under certain rules and regulations in order that they gain confidence of the public, it added. The SECP, in a statement issued here, reacted to a news item published in a section of the press quoting the Association of Builders and Developers (ABAD) about the SECP’s role proposed in the draft Companies Bill for regulating the real estate sector, which it said was “completely misplaced”. The SECP clarified that the provision relating to companies’ real estate projects in the draft Companies Bill, 2016, is restricted to the companies which run real estate as their principal business after obtaining the necessary NOC (no-objection certificate) from the relevant local authorities. provide increased investors’ confidence in the real estate schemes launched by the companies by providing complete mechanism for maintaining proper accounts and approval of the authorities. The SECP said it was conceived that the prospective investor would be encouraged to invest in real estate project initiated by a company which had transparent financial record. The purpose of the proposed bill, it said, was mainly to ensure clean business activity by the company in the real estate sector, so that investor interests were protected and they did not suffer in any way.